At Assisting Hands® it is our mission to serve our clients with in home elderly care services in a comprehensive and compassionate manner. In addition to our caregiving services delivered in the comfort of our client’s home, we believe in coordinating the full spectrum of elderly care services available in the community to aid our clients in securing the best possible outcome for their health and well-being. Navigating through the myriad of in home elderly care services available in the community can often times be cumbersome and confusing. 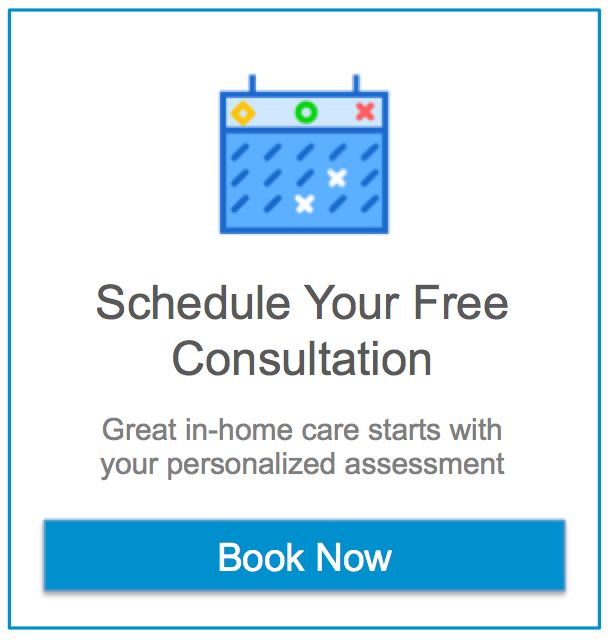 For help in identifying the best elderly care service options for you or your loved one, call your local Assisting Hands® office today and let us ease some of the burden.